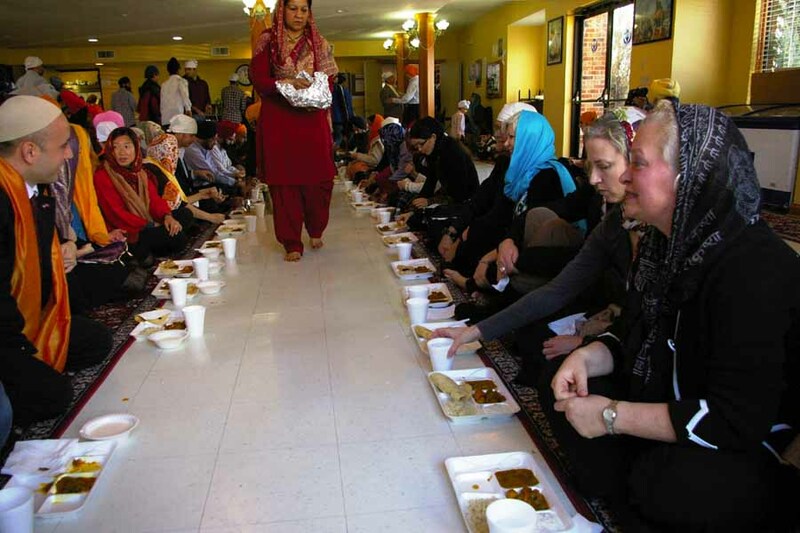 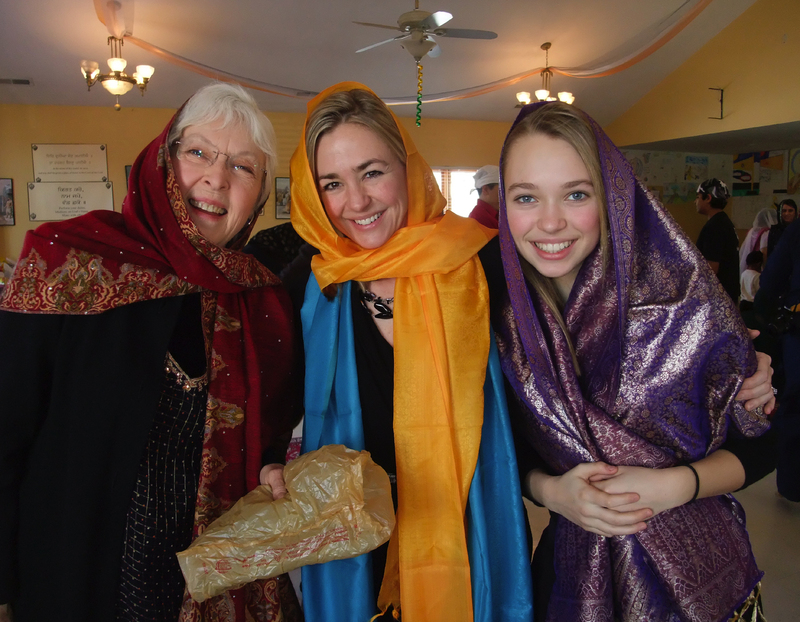 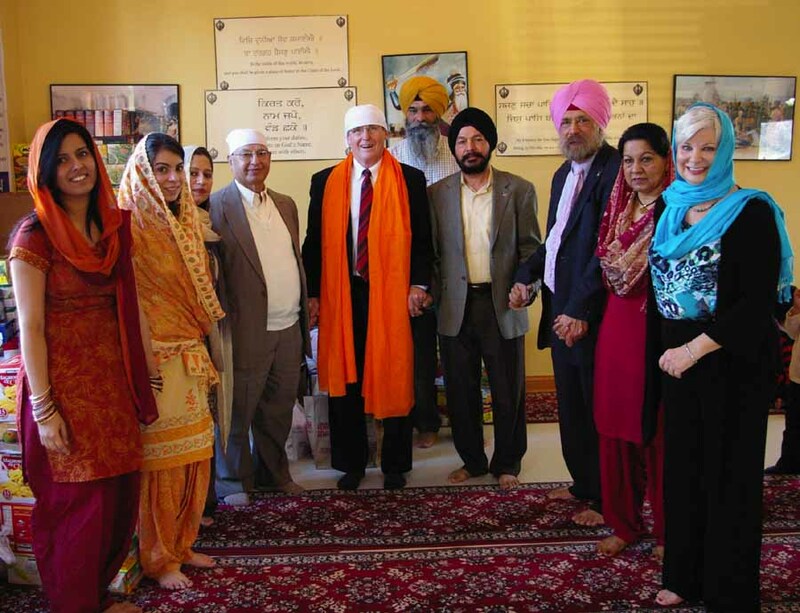 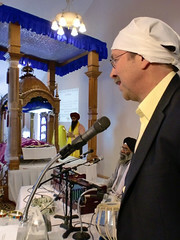 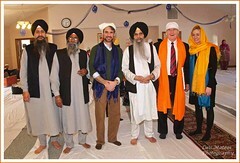 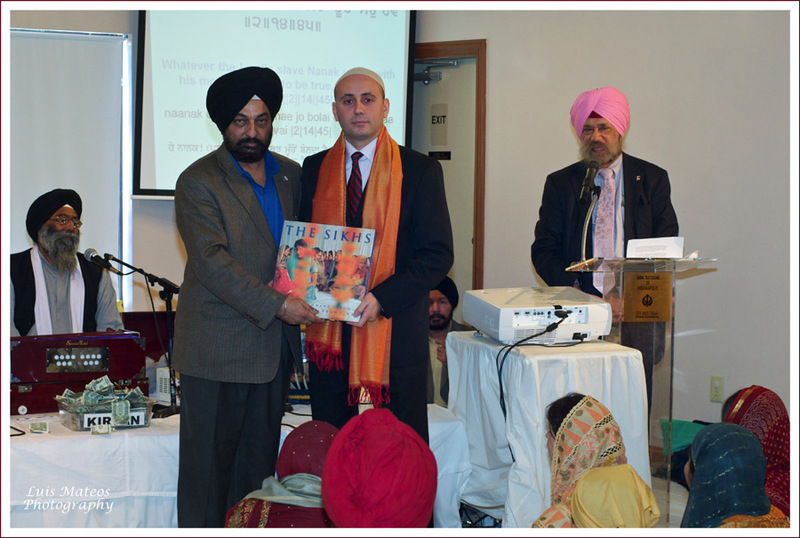 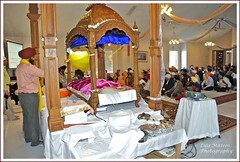 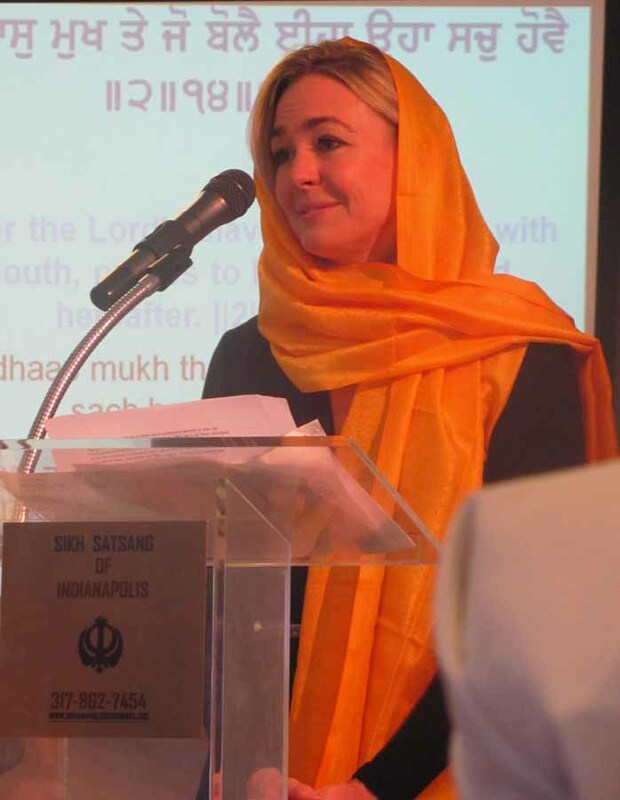 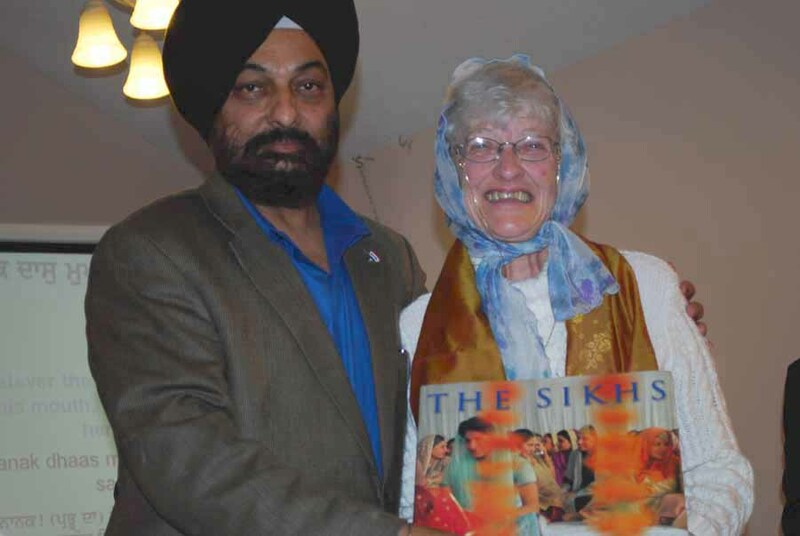 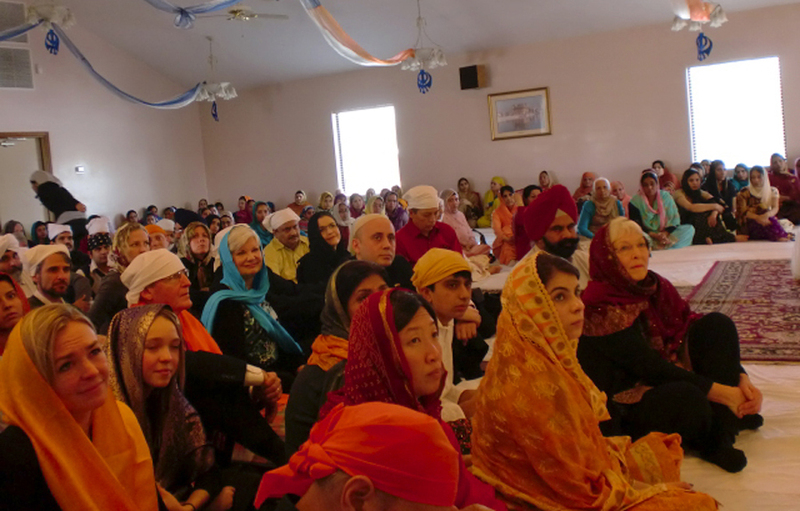 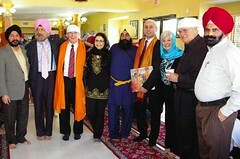 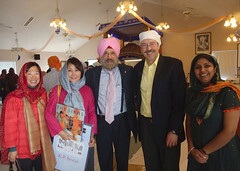 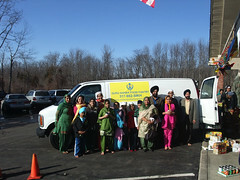 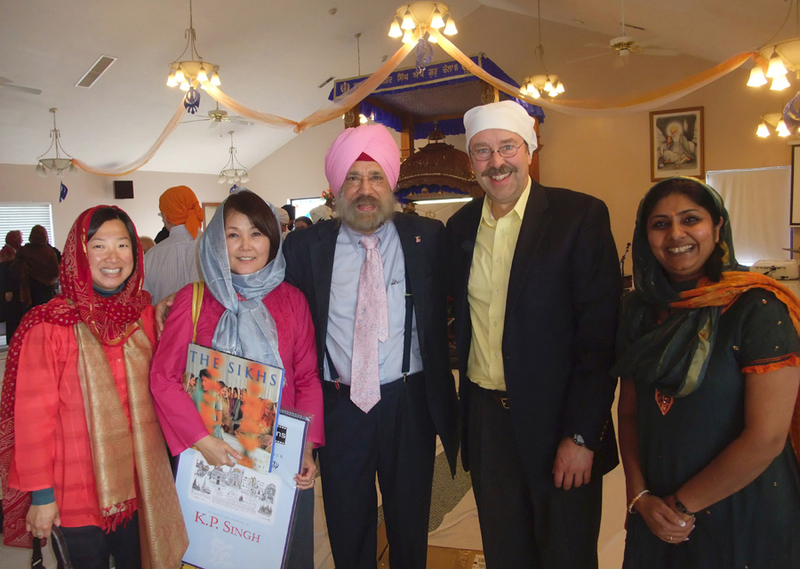 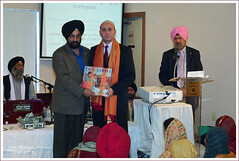 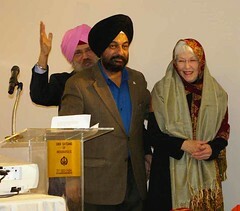 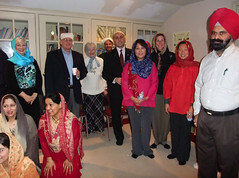 On January 30, 2011, the Sikh Temple in Indianapolis hosted an interfaith celebration to honor the work of the Interfaith Hunger Initiative (IHI), an organization that brings faith communities together with the goal of ending hunger for children and families in central Indiana and Kenya. 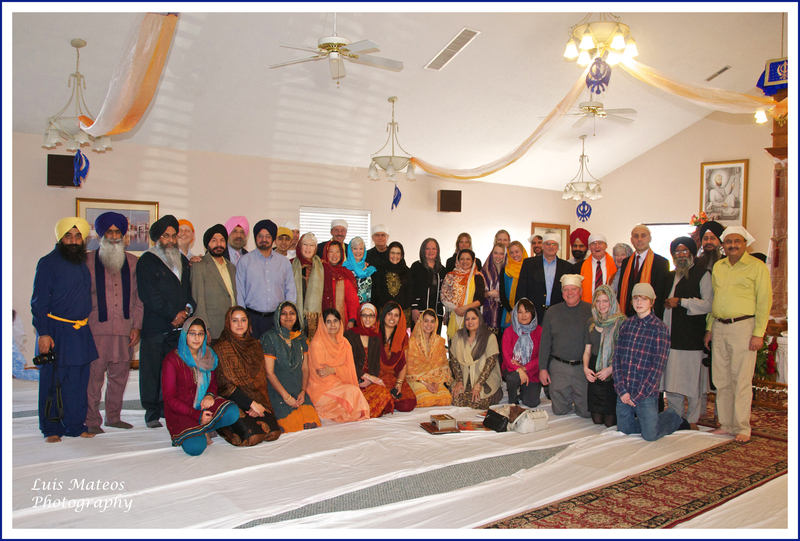 The event welcomed visionary interfaith leaders and friends of the Gurdwara to celebrate cross-cultural cooperation and awareness. Guests were treated to a traditional North Indian Punjabi vegetarian lunch and a program that included presentations by a variety of religious and civic leaders. While community volunteers briefly spoke about the central tenants of the Sikh faith, the overarching message of the lunch highlighted a common theological mandate: to serve in faith. The diverse gathering demonstrated the need to bridge cultural and religious differences in order to support critical humanitarian programs.